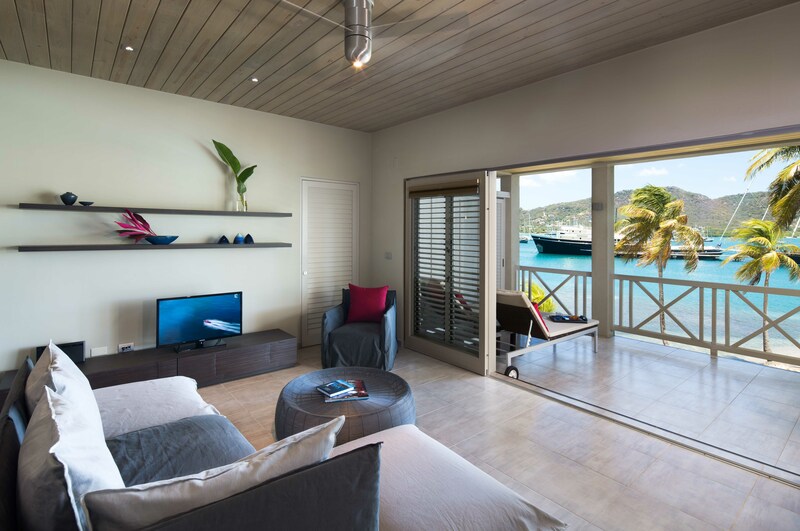 Set in the Caribbean’s premier yachting centre with breathtaking views, and first class service, South Point is an exclusive boutique condo hotel. 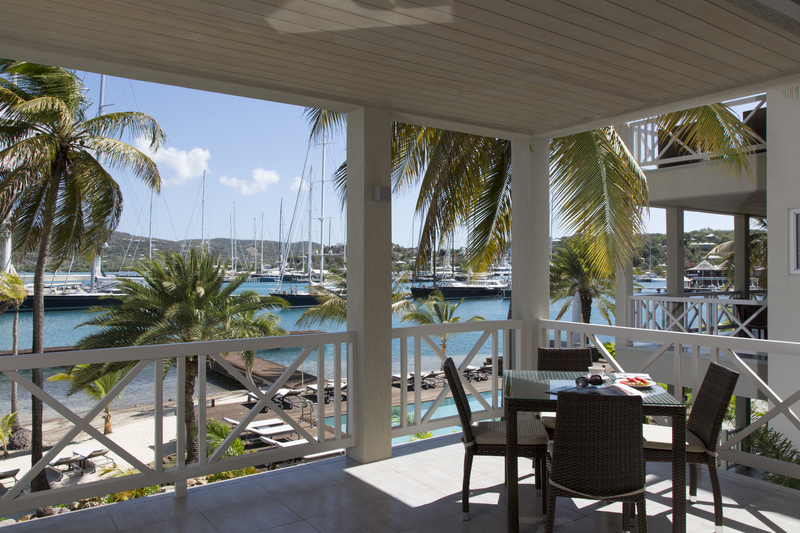 Combining local architecture, the principles of Feng Shui, Italian interiors and this unique location, South Point redefines the style of historic English Harbour. This development is about the blend of a spectacular location, people, delectable food, drink, and music to create the set for unforgettable times. 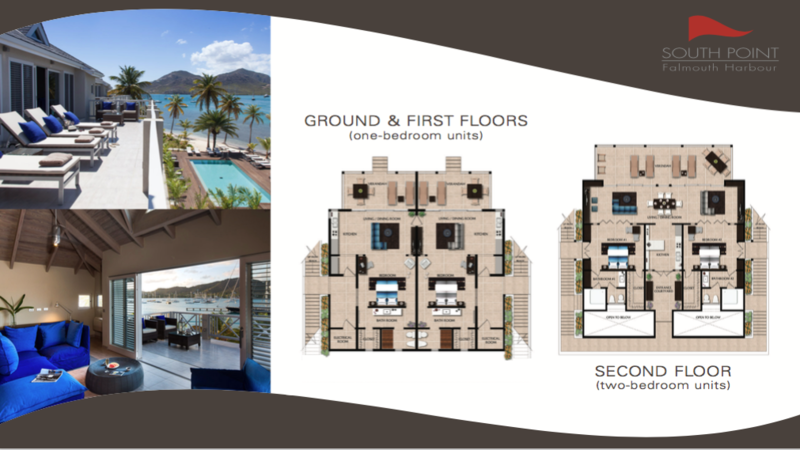 The 23 beachfront units feature open-plan layouts with Italian kitchens, living area, spacious terraces, and a full complement of modern furnishings combined with a view of the most incredible yachts in the world. Amenities and facilities include, a cosmopolitan restaurant over the water, a modern lounge, beach, swimming pool, fully equipped fitness center, boat dock, high-speed Internet access, cable TV, guest reception, serviced laundry, and room, beach, and pool service. 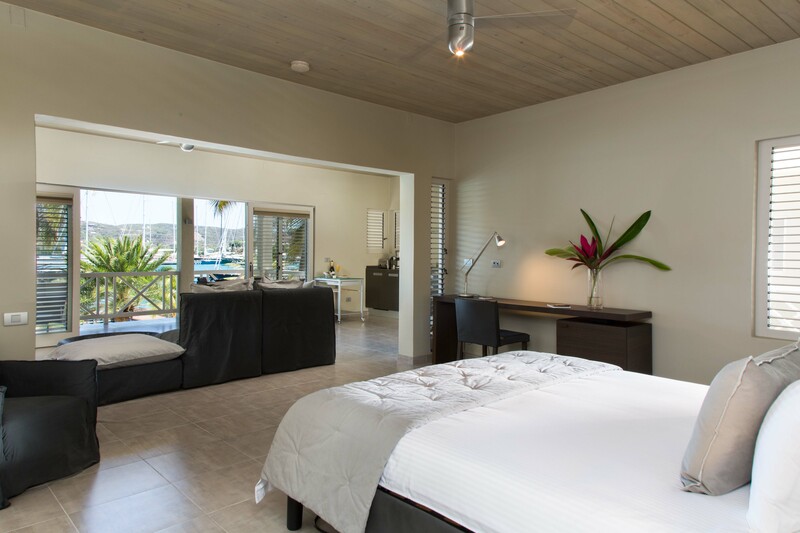 Each of the open plan 1-Bedroom Deluxe Suites offers a full kitchen, outdoor dining table, sun loungers, an interior lounge, and luxurious en-suite with double basin sinks, walk in closet and a walk-in shower. 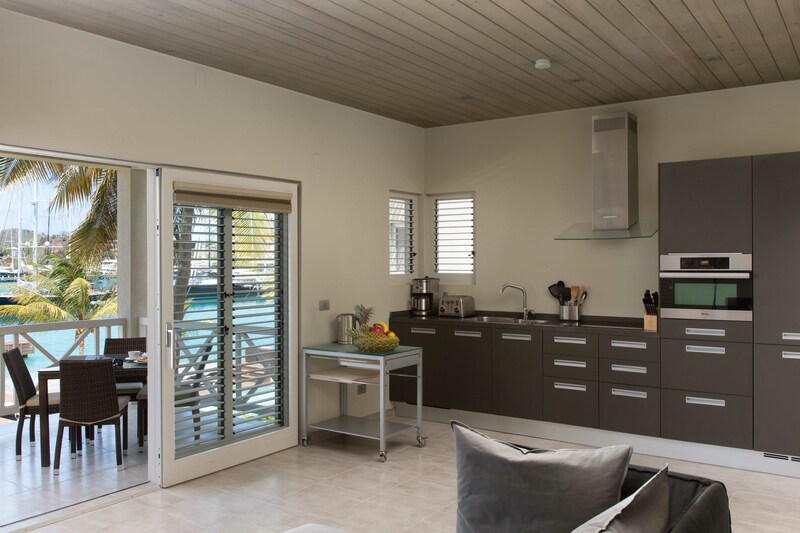 These rooms can be sold as interconnecting suites with removable balcony dividers. Bedding options include a King Bed or 2 Twin Beds. 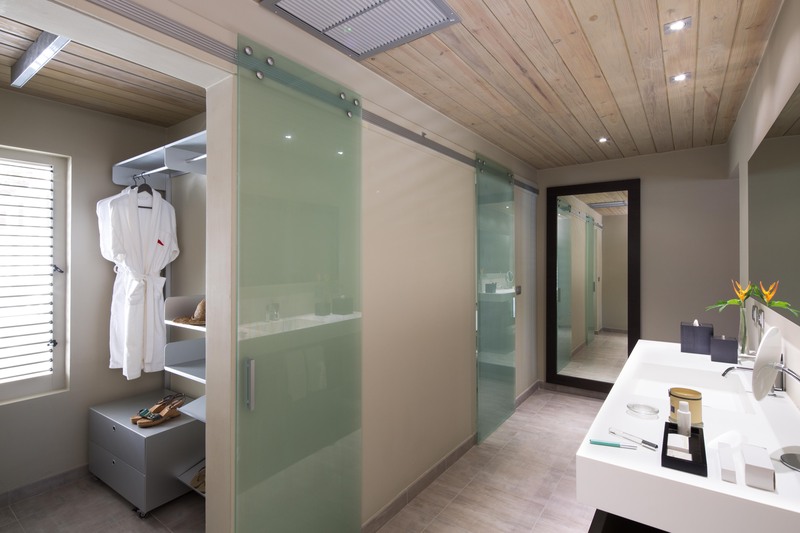 Additional room amenities, top quality bath amenities, high-speed complimentary WIFI, cable TV, and i-Pod docks. Bathrobes and slippers are also provided, as is an umbrella, iron and ironing board.